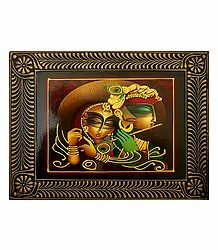 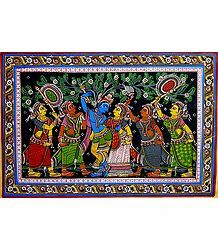 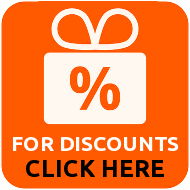 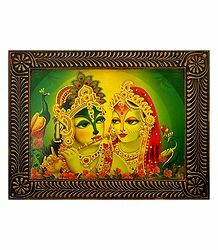 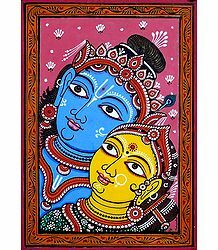 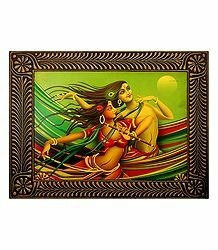 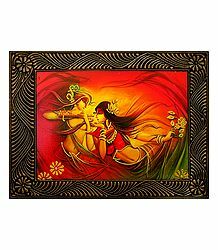 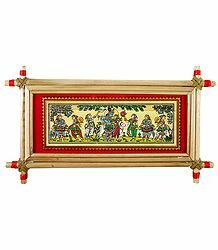 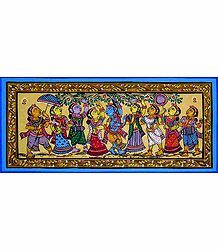 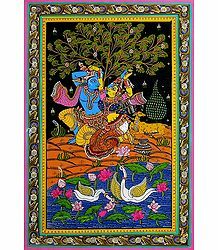 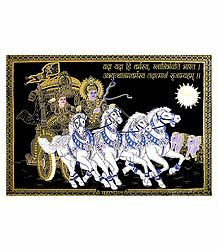 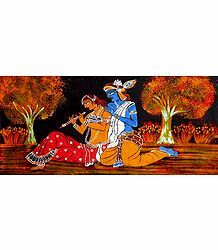 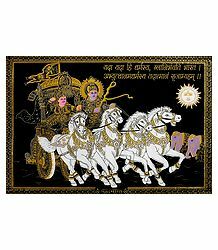 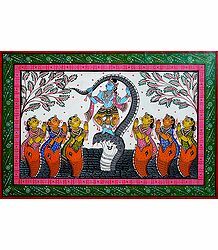 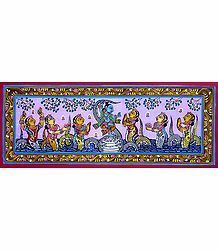 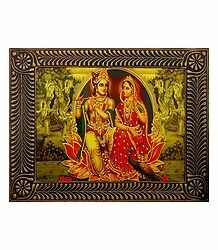 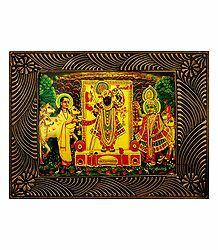 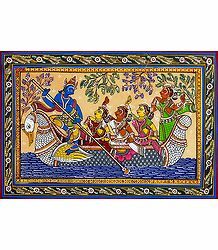 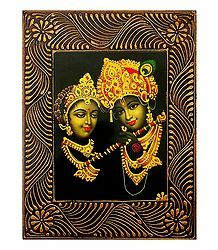 You will find a wide ranging collection Krishna paintings and posters of Krishna. 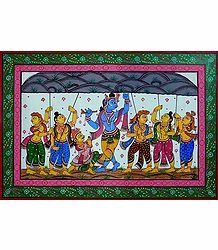 Krishna is one of the most popular of all Hindu Gods and is the central character of the Hindu epic Mahabharata. 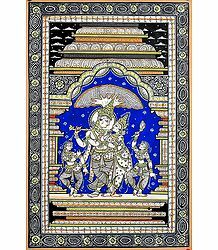 He is said to have expounded various aspects of the Hindu religion philosophy through his dicourses to Arjuna in the battle of Kurukshetra. 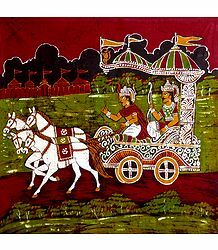 His discourses have been collected in the religious Hindu text, the Gita. 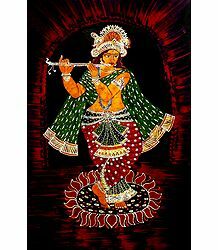 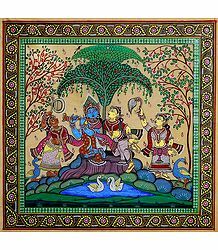 Krishna is one of the dashavatara or ten incarnations of Vishnu - one of the Trinity in Hinduism. 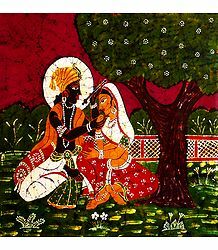 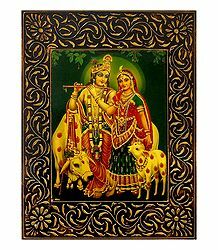 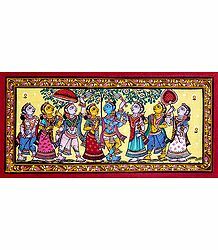 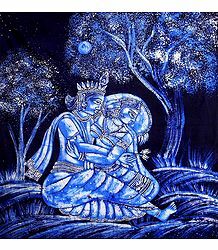 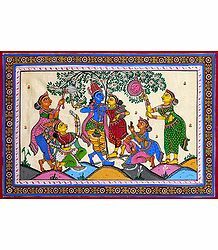 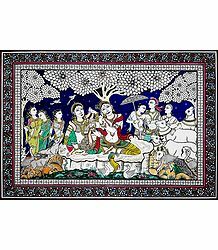 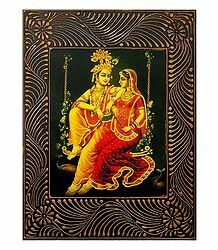 Krishna is usually associated witH Radha - the love of his childhood days with whom never got married but who is said to have been the love of his life.